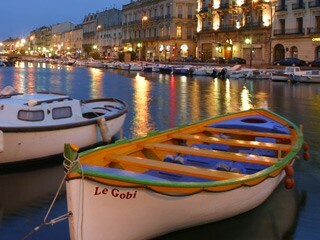 Sète has a diverse heritage, resulting from its geographical position, the various waves of population and its maritime history. 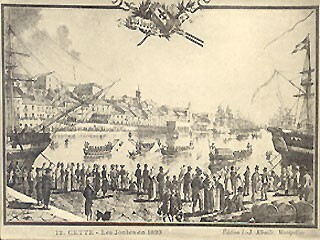 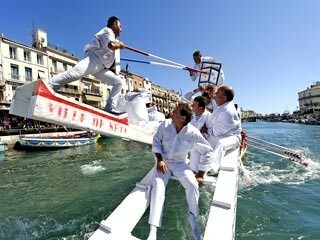 Ever since the town was founded by Louis XIV in 1666, providing a deep water port at the mouth of the Canal du Midi, Sète has retained its network of canals and quaysides lined with brightly coloured facades, and also the traditional Languedoc-style water jousting and Saint Louis festivals. 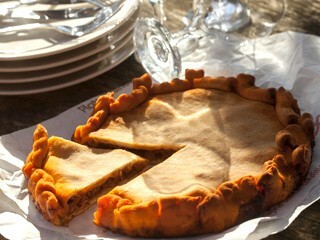 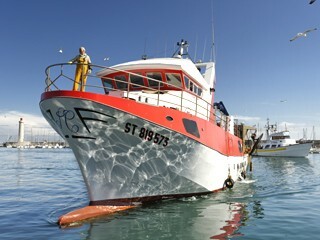 The population, a mixture of local Languedoc families and immigrants, mainly from Italy, has given Sète a unique culinary heritage, in which the produce of the sea and the Etang de Thau lagoon is blended with Italian-style cuisine. 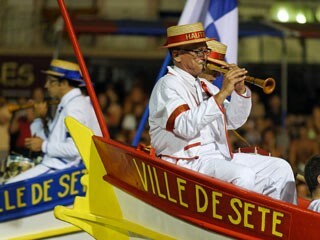 After 350 years of trading and fishing, Sète’s traditions are still strongly rooted and its maritime heritage is still very much alive.